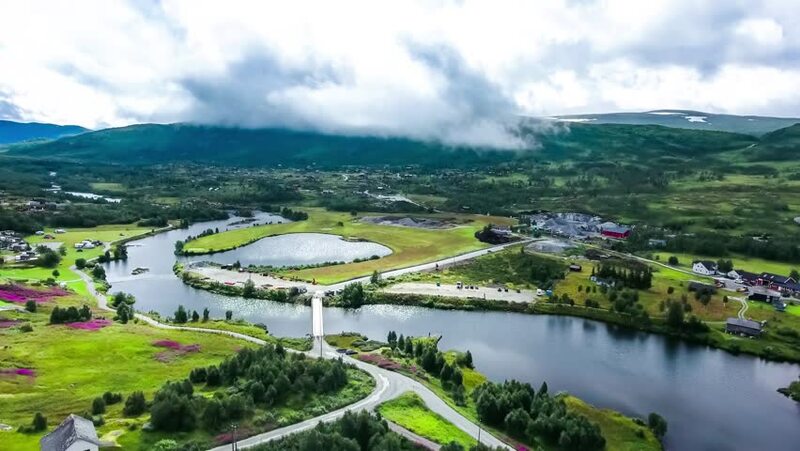 hd00:08Aerial footage Beautiful Nature Norway. hd00:09Aerial footage Beautiful Nature Norway. hd00:20Loch Leven. The view across Loch Leven from Ballachulish towards Ballachulish Bridge in the Scottish highlands. Loch Leven is a sea loch on the west coast of Scotland. hd00:30Driving over bridge with beautiful lake in slow motion. Wide slow motion shot of lake with mountains in background on a sunny day with white clouds. hd00:09Mountainous landscape reflected in Derryclare Lough, in the Inagh Valley, County Galway, Ireland.